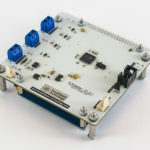 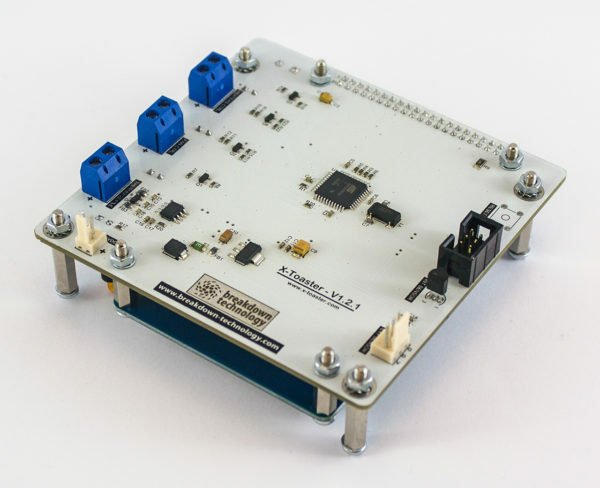 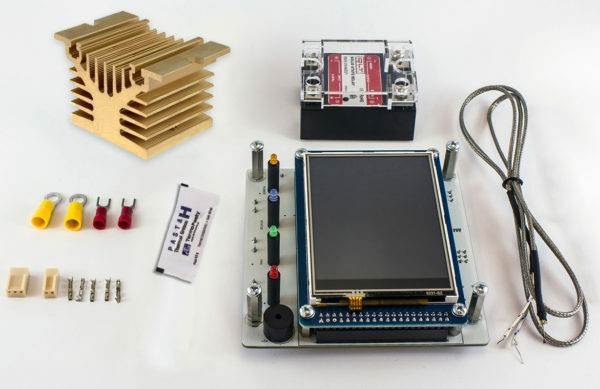 This is the professional / High Power X-toaster package: the kit contains everything you need for a fast and easy toaster oven reflow conversion. 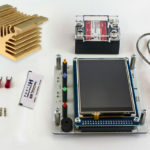 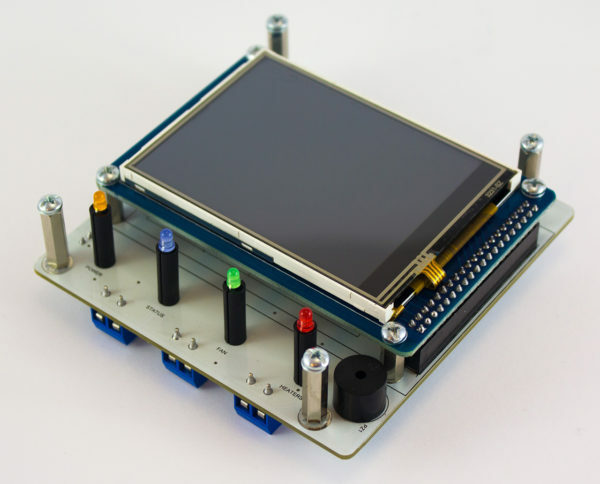 Controller, SSR, Heatsink, Thermocouple, Power Supply, Stylus, Front Panel Sample and Connectors. 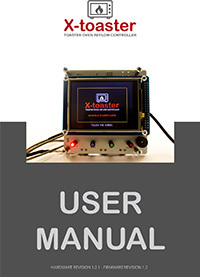 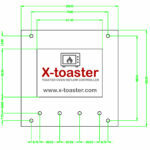 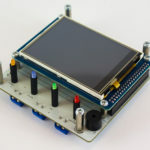 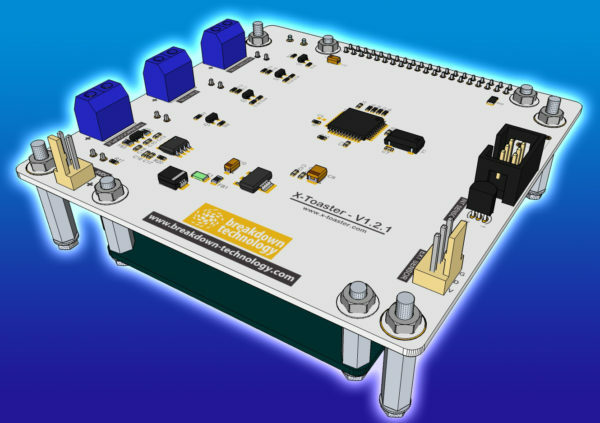 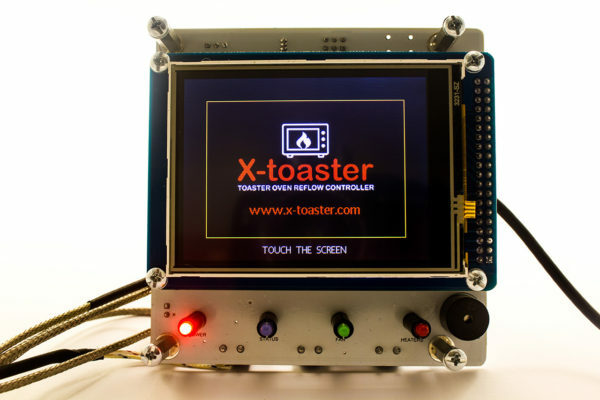 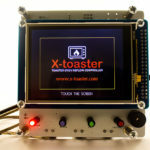 This is the deluxe X-toaster package KIT: the kit contains everything you need for a fast and easy toaster oven reflow conversion. 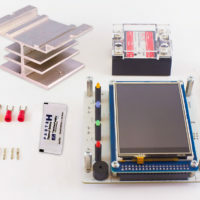 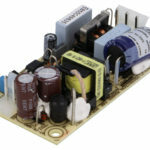 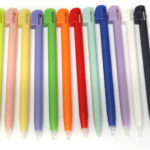 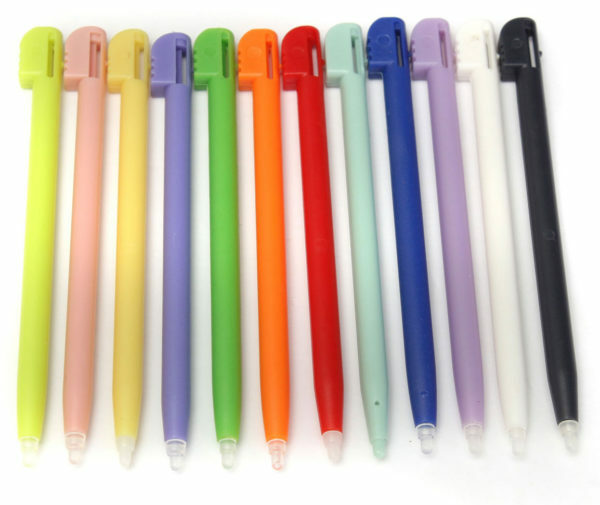 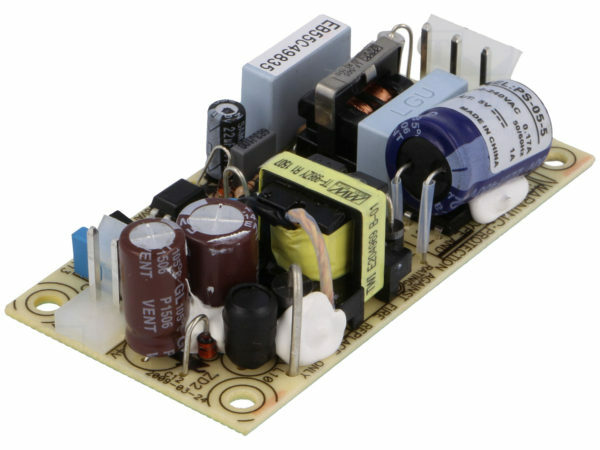 The deluxe Kit is shipped with the high power heatsink and a quality 5v 1a power supply. 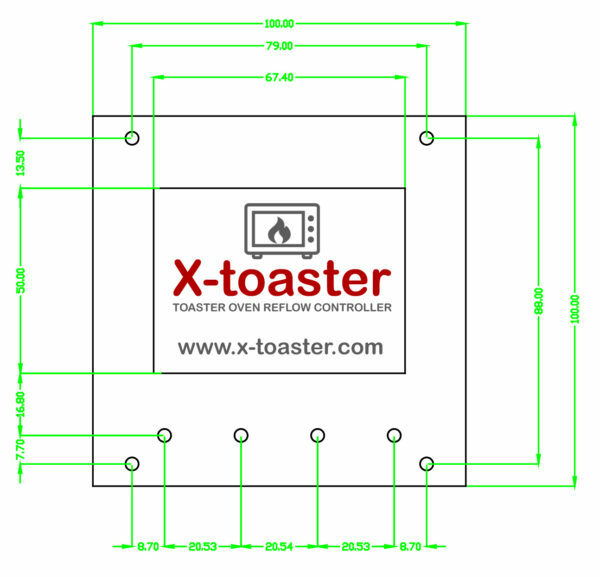 It contains everything needed for an oven conversion and is more adequate for frequent lead free reflow sessions and for day by day professional and semi-professional use. 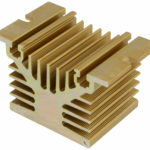 HIGH POWER HEATSINKS ARE TEMPORARELY OUT OF STOCK. 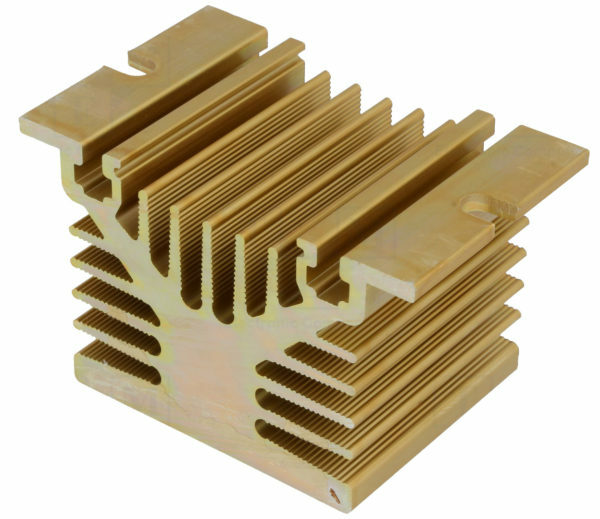 DELUXE KITS WILL BE SHIPPED WITH THE MEDIUM POWER HEATSINK. 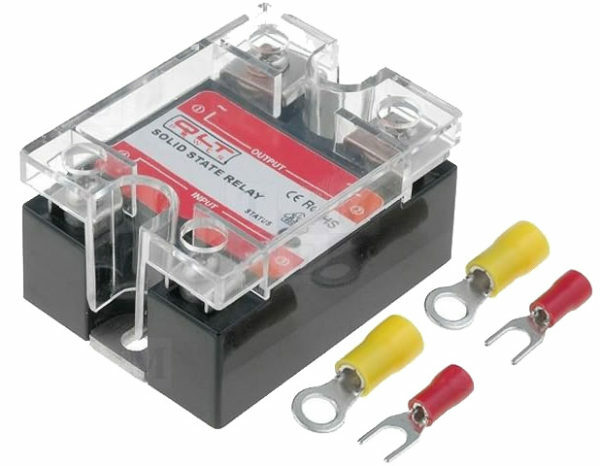 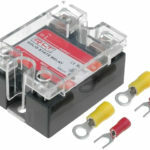 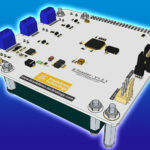 Including connectors for the 5V/1A power supply, external sensor and onboard power.